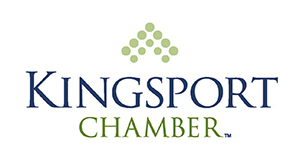 Keep KINGSPORT Beautiful is a joint program of the City of Kingsport and the Kingsport Chamber Foundation. 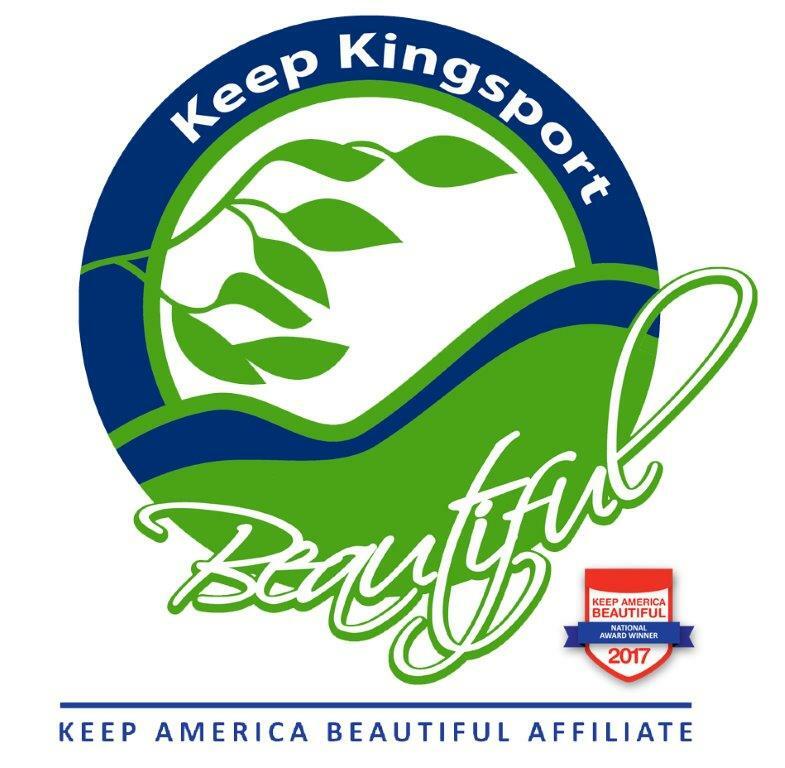 Since Keep KINGSPORT Beautiful was formed in 1980, the program has won over 60 national, state and other environmental awards! The Keep Kingsport Beautiful Tree Fund is sponsored by Hamlett-Dobson Funeral Homes. The Tree Fund provides a way for you to make a living tribute in remembrance of a loved one, friend, or special individual. Contributions to the Tree Fund can be made in any amount and will be combined with other contributions to purchase trees to be planted on public lands in the Kingsport area. Tree plantings are held twice a year – in the spring and in the fall. Make contributions checks payable to Keep Kingsport Beautiful. Please include the name of the person being remembered, the name of the individuals to receive the personal notification of the contribution, including their mailing address. Please also include your name and contact information. Mail contributions to: Keep Kingsport Beautiful/400 Clinchfield Street, Suite 100/Kingsport, TN 37660. Each year from May to September, Keep Kingsport Beautiful and Boehm Landscape, Inc. strive to recognize properties which set positive examples for beautification and cleanliness. Keep Kingsport Beautiful has divided the city into different territories and has a volunteer for each of these areas pick a winning property each month that exemplifies the following qualities: litter-free, well maintained buildings, well-groomed, good example in neighborhood. To nominate a home, business or church in the Kingsport area, e-mail the address and directions to the property to rcleary@kingsportchamber.org or call 423-392-8814. 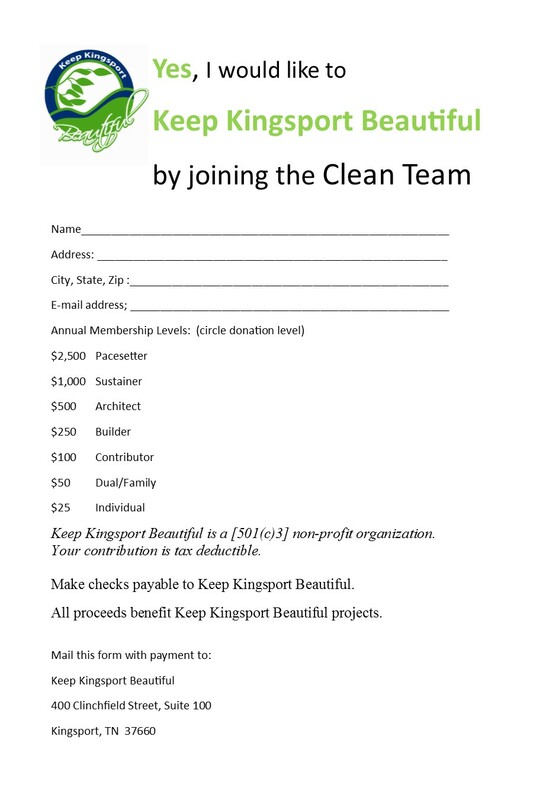 Supporters of Keep KINGSPORT Beautiful may help to ensure our success by providing monetary donations to support our initiatives and by volunteering to participate in our various activities and programs by joining the Clean Team. To become a member/sponsor, simply click here and print the form. Then, mail the completed form along with a check for the appropriate sponsorship level (as outlined in the form). You may also make a donation of any amount by mailing a check to the address listed on the membership form. Keep Kingsport Beautiful offers these Kingsport Door prints for sale! Doors featured are from area churches, schools, business and historical sites. Prints may be purchased at The Gift Shop at the Kingsport Chamber for $25 each. Beautification Awards sponsored by Boehm Landscape, Inc.